APRIL is Social Worker Month! All social workers receive FREE admission plus 25% OFF for your immediate family, April 1 – 30! * *Immediate family includes: spouse, children and grandparents. With valid I.D. A special morning designed for kids & families who would like to experience the attraction adapted just for sensory needs! 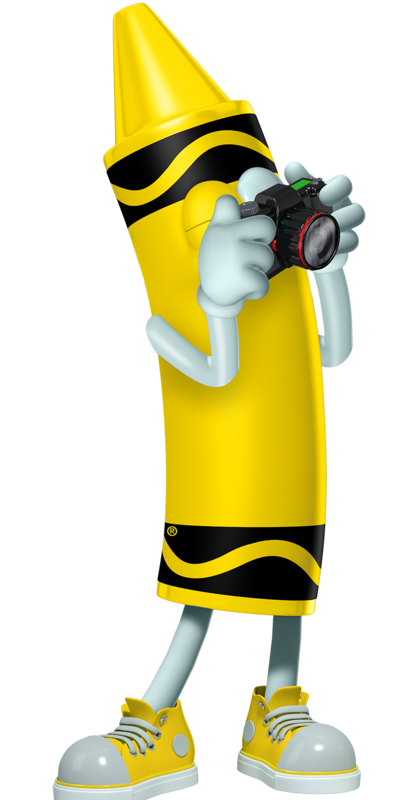 Like, Tag & Share your Crayola Experience Plano content with us! We can donate tickets to your 501(c)3! Discover the magic of color at Crayola Experience, Crayola’s premier, one-of-a-kind family attraction! Dozens of hands-on, creative activities and a full day of fun awaits families in Plano, Texas at The Shops at Willow Bend. Bigger, brighter and bolder than ever, the colorful adventures of Crayola Experience help kids and adults alike explore art and technology, express their creativity and experience color in a whole new way. Plan your visit today and get ready to make colorful family memories that will last a lifetime! With 60,000 square feet of attractions, Crayola Experience is Texas's most colorful family destination for interactive, creative play!